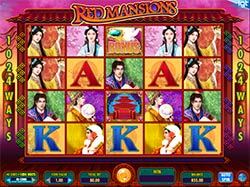 Based on a story written in China in the last half of the 18th century called A Dream of Red Mansions, you'll be taken through 1024 ways of ancient action in the gorgeous game Red Mansions slot by IGT. The story tells of the life and declining fortunes of a large feudal family with intricate portrayal of the characters' minds and relationships. 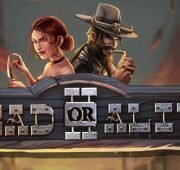 This story is told through the reels of this slot game where the treasures of an ancient story can be passed on to you, if you can hit the right combinations! Based on a story written in China in the last half of the 18th century called A Dream of Red Mansions, you’ll be taken through 1024 ways of ancient action in the gorgeous game Red Mansions slot by IGT. The story tells of the life and declining fortunes of a large feudal family with intricate portrayal of the characters’ minds and relationships. 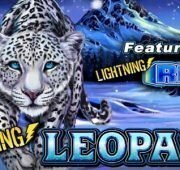 This story is told through the reels of this slot game where the treasures of an ancient story can be passed on to you, if you can hit the right combinations! Everything about this slot is beautiful, from the authentic Asian music to the colorful graphics, to the simple but rewarding game features. The reels of the game are set within a red roofed temple with a pink and yellow sky hovering around it. 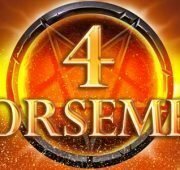 On the reels you’ll find symbols that include a man, four different women, a red temple, a bonus symbol, and traditional card symbols jack through ace. 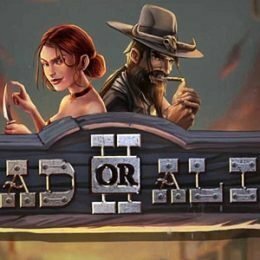 Read on to find out how you can earn huge wins with the game’s features. Temple Wilds – The Red temple is wild and substitutes for all symbols in the game except for the bonus symbols to complete winning combinations when possible. You can find the wilds on reels 2, 3, 4 and 5. 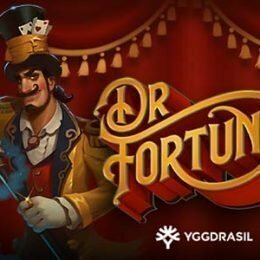 Bonus Free Spins Symbol – The Bonus symbol in the game is your ticket to free spins. To get them, you’ll need to land 2 or more of the symbols in any position in column 3 to trigger free spins. 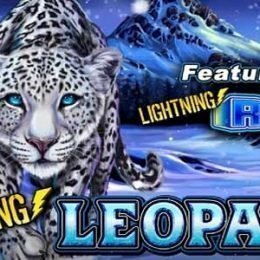 Landing 2, 3 or 4 symbols will win you 10, 15 or 20 free spins respectively. 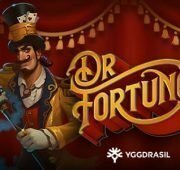 Best of all, free spins can be re-triggered! MultiWay Xtra 1024 – In Red Mansions you’ll have 1024 ways to win instead of the typical line wins you might be familiar with. MultiWay Xtra wins pay for the same symbol in any position in adjacent columns.